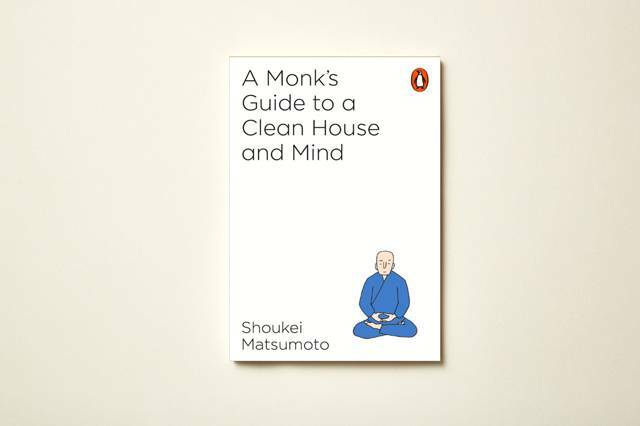 Cleanliness is next to enlightenment. 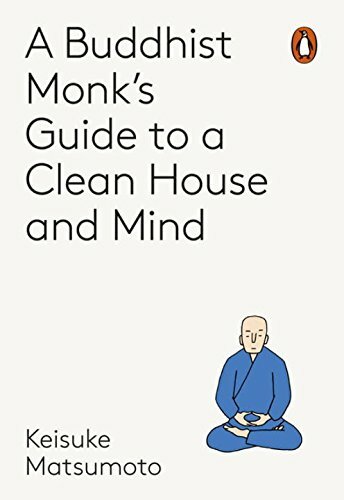 In this Japanese bestseller a Buddhist monk explains the traditional meditative techniques that will help cleanse not only your house – but your soul. We remove dust to sweep away our worldly cares. We live simply and take time to contemplate the self, mindfully living each moment. It’s not just monks that need to live this way. Everyone in today’s busy world needs it. In Japan, cleanliness is next to enlightenment. This bestselling guide by a Zen Buddhist monk draws on ancient traditions to show you how a few simple changes to your daily habits – from your early morning routine to preparingfood, from respecting the objects around you to working together as a team -will not only make your home calmer and cleaner, but will leave you feeling refreshed, happier and more fulfilled.